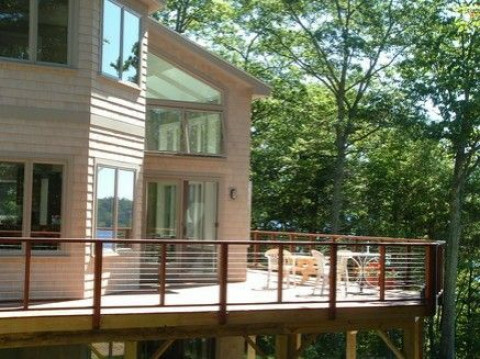 Click/tap here to find the best Maine home remodeler for your needs! Custom home builders and remodelers in Central Maine. For more than 30 years, we have provided a wide range of residential construction services ranging from remodeling projects such as garages, roofing, siding, bathrooms, kitchens, drywall, flooring, and tile work to new custom home building.